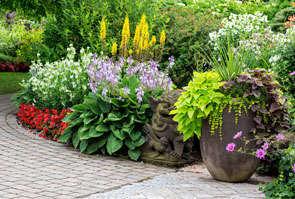 Planting for the future Madison Tree & Landscape Co. offers customers a convenient one stop shopping experience and invites you to share their vision for a more beautiful world. Madison Tree & Landscape Co. is an Ohio based business established by a life long resident of Madison county, David Spegal in 1986. 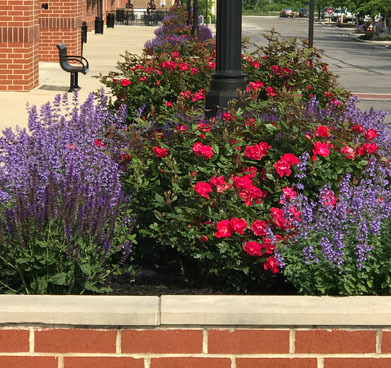 The company has grown from a single man landscape service to a team of over 35+ trained landscapers, designers, installers, arborists, and irrigation specialists. 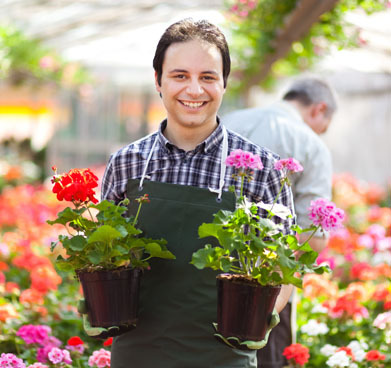 In 2004, David grew his vision to include Madison Garden Center and Madison Equipment. 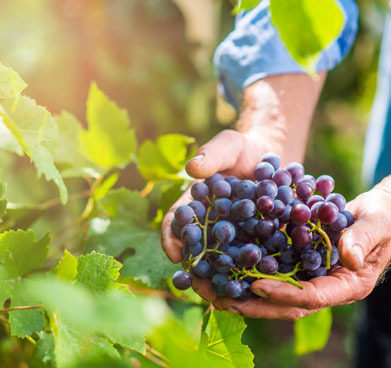 With the vision to serve his own wines, Dave planted the first vines in the Spring of 2011 and opened the Madison Wine and Vineyard Shop at the Garden Center in 2015. Madison Tree and Landscape Company provides complete design and installation services to assure the professional appearance of your property.We services both residential and commercial clients across five states. 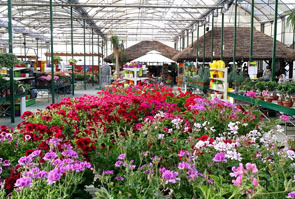 Madison Garden Center offers customers one-stop convenience. In addition to offering quality plants, gardening products and unique gifts, we are excited to have added our Vineyard and Wine Shop! The Madison Garden Center’s Wine and Vineyard Shop is now open. 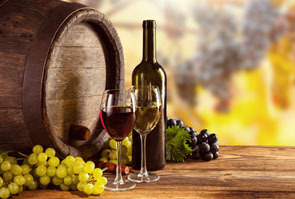 We are serving a variety of wines from across the world, including local Ohio wines. Come Visit us! There’s always a reason to stop by Madison Garden Center. We host several seasonal events along with a variety of seminars. 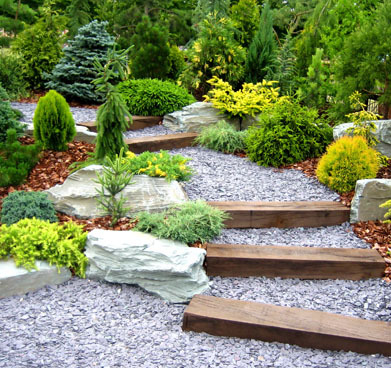 Our seminars are held on topics ranging from do-it-yourself tree trimming to installing your own pavers. We advertise these events in the local papers, as well as in the store.